Today, we are updating our rules to help strengthen our community. 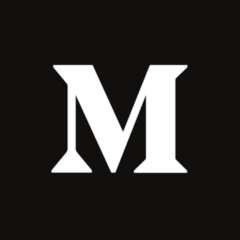 As the internet has evolved in the five years since we launched, so has the way people use Medium. To accommodate this, we regularly assess our rules, and adjust them accordingly.